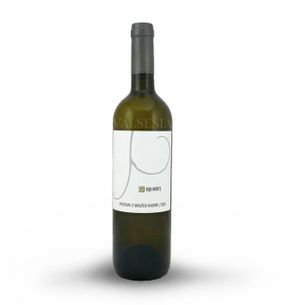 REPA WINERY Silvaner Granit 2014, quality wine, dry, 0.75 l Beautiful cuvée rare varieties Silvaner Silvaner green and red, matured on fine lees (sur lie method). Let you also will reach its complexity, mineral aromatics meadow flowers and juicy acidity. 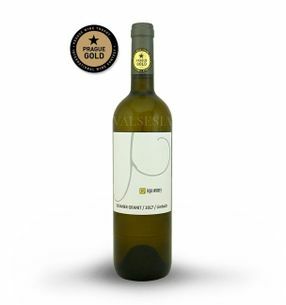 REPA WINERY Silvaner Granit 2016, quality wine, dry, 0.75 l Beautiful cuvée rare varieties Silvaner green and red Silvánske valued at Praque Wine Trophy 2017 prestigious gold medal. Let you and reach its complexity, aromatic mineral meadow flowers and juicy acidity.